Good news for Ultra fans! 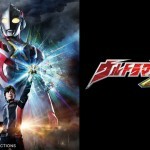 The streaming service Crunchyroll has picked up the rights to Tsuburaya’s latest series- Ultraman X! This new Ultra series will be simulcast weekly beginning July 14, 2015 and have official English subtitles. 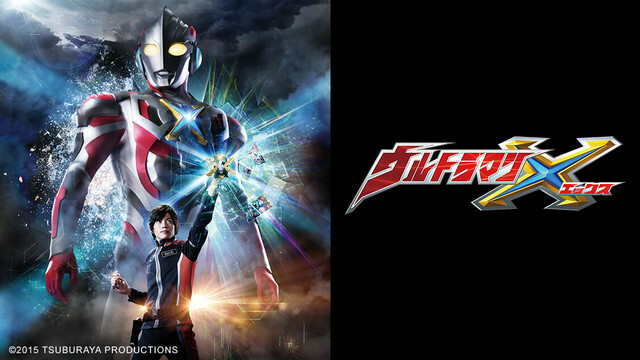 This marks the first-ever simulcast release of a tokusatsu program! New episodes of Ultraman X will be available every Tuesday once the series begins! Great news everyone, it looks like Ultraman X will be on Chruchyroll. No more worry about fan subbing going to sub Ultraman or not. Episodes will broadcast every Tuesday starting July 14 at 3:30am Pacific Time. Sorry if this news already been posted since I did a search for it on the forums and I found nothing. This is truly revolutionary! We actually have a simulcast toku show now! Crunchyroll's love for Ultraman is very appreciated. We have to support that love with views! To show them how much we care! Time to continue watching Mebius. I get the feeling we'll never finish Mebius. We will, we will. It's a fun show. I didn't try Ultraman because the subs were hard to come by. Now that there is a official sub, I can check it out. And several fansub groups cried a sigh of relief. "OH GOD YES, WE DON'T HAVE TO SUB IT!" This is so awesome =) I really wanted to watch UltraMan X, it looks really good.